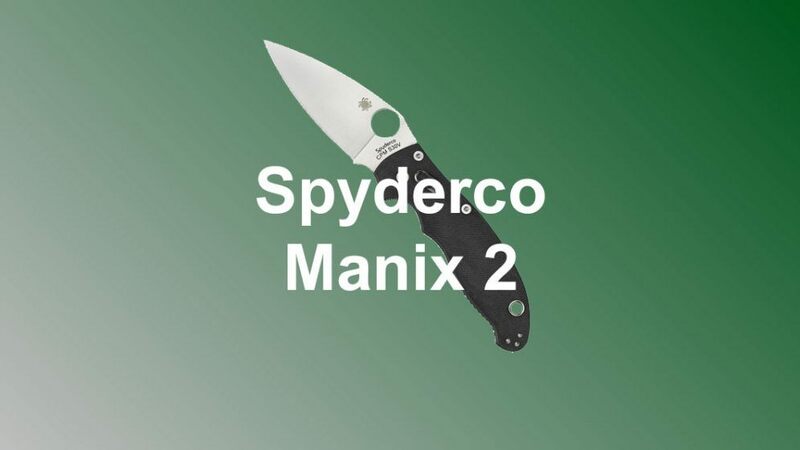 In this Spyderco Manix 2 review, we are going to see why the Manix 2 might just be the last EDC knife that you'll ever need. 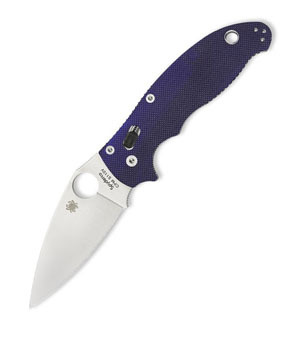 The many different options make the Manix 2 one of Spyderco’s highest quality knives. The entry-level versions of this knife have some excellent features, but the more expensive versions are some of the highest quality knives available. 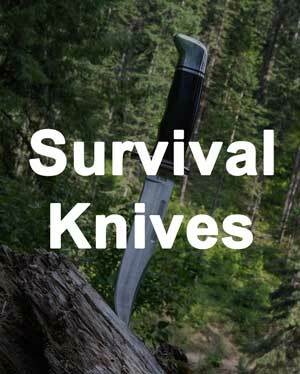 The knives have a leaf shaped blade made of different levels of steel, a quality ball bearing lock, Spyderco’s opening hole, and easy opening ability. What's great is the many different options that you can get on this pocket knife, helping you to get the perfect one for your preferences. Let's go check out each of the different parts next. The blades of these knives are 3.37 inches long and are leaf shaped. They are available in either plain edge or half-serrated edge depending on the version of the knife chosen. There are also multiple different blade steels available. They are all full flat ground. Blades are available in both silver and black depending on the version of the knife you select. The entry-level knife’s blade is made from CTS BD1. CTS BD1 is the softest of the blade steels but is still a high-quality steel. It will be easy to sharpen but will not hold an edge as long as some of the other steels available. 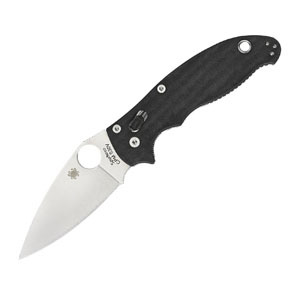 The Manix 2 lightweight version in BD1 steel is one of the most popular choices. However, the higher quality steels come at a much higher price. The next blade steel is CPM S30V. CPM S30V has a higher carbon content, so it holds a better edge. Next up is CPM S110V that has even more carbon. The next steel is Carpenter steel’s Maxamet. This steel has slightly less carbon than CPM S110V but is a very high-quality steel overall. 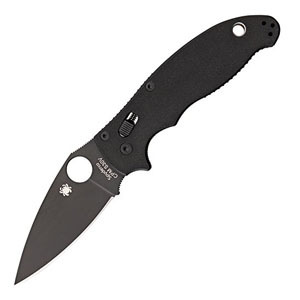 Spyderco is one of only a few companies that use Maxamet for knife blades. It was designed to be used in the tools that machine steel. The final blade is made from a CPM 154/S90V composite. This three-layer steel is of the absolute highest quality, albeit at an extremely high price. Using Spyderco’s patented opening hole makes opening the blade a dream. The opening hole on the blade is very large. It is easy to catch with your finger and open the blade, making it a simple to use method for both left-handed and right-handed users. When comparing the opening hole to similar opening mechanisms, such as a traditional thumbstud, you find that the opening hole is much easier to use since it is so large. To go along with the easy to use, ambidextrous opening hole, the blade slides open smoothly. 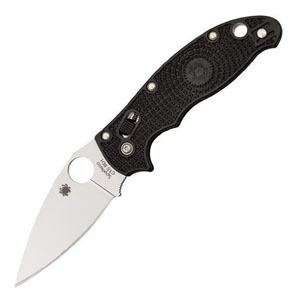 Once the blade is opened, it locks in place by Spyderco’s patented Ball Bearing Lock. This locking mechanism relies on compression. There is a fixed anvil in the knife’s handle. Once the blade is opened, a ball bearing is wedged between the anvil and the tang of the blade. This same mechanism also locks the knife in place when it is closed. Overall, the Ball Bearing Lock is a strong locking mechanism that prevents the blade from wiggling. When compared to a liner lock mechanism, the Ball Bearing Lock is outstanding. Overall, these knives have excellent handles. They have a nice texture, which allows for added grip strength. The shape is molded to fit your hand. It also features a choil to prevent your finger or hand from slipping down the blade. The knife has multiple handle materials available. 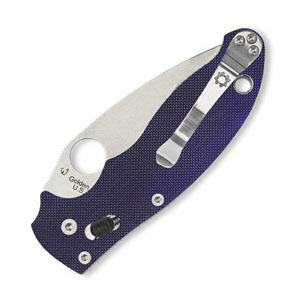 The Manix 2 S110V​ is a popular choice with its blue handle. 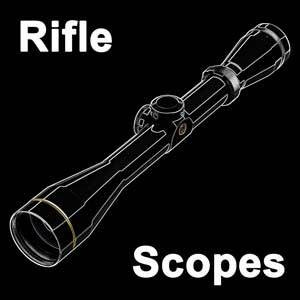 The cheapest version has a handle made from fiberglass reinforced co-polymer (FRCP). 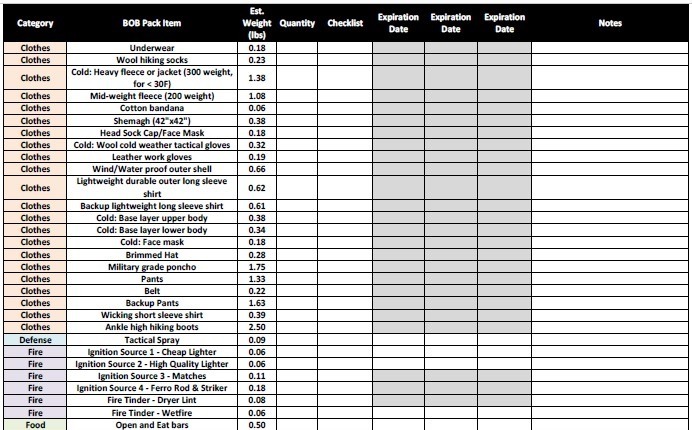 This material is strong and light weight. As the name might imply, this handle is reinforced with fiberglass to increase its strength. Another feature of this specific handle is Spyderco’s Bi-Directional Texture. With texture going in both directions, the grip is increased. 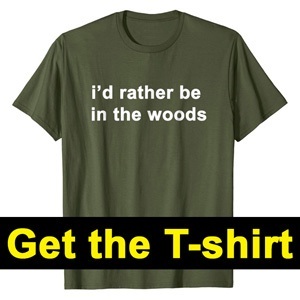 It is available in black, blue, brown, or gray. The gray version comes with the Maxamet steel, so it is more expensive. The next version of the knife has a handle with G-10 scales. G-10 is a fiberglass reinforced nylon. 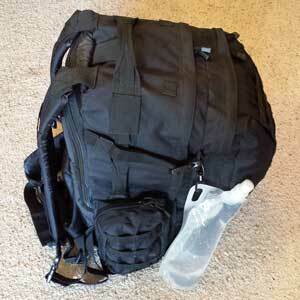 It is lightweight and resistant to wear and tear. While it is slightly nicer, this version also has a higher quality steel for the blade. The G-10 is available in either black or midnight blue. The most expensive version of the knife features a handle made out of carbon fiber. This material is extremely strong but is also expensive to produce. This knife also features the highest quality knife steel. The cheapest versions of this knife have a reversible wire clip. This wire clip reduces weight and is very small. This knife weighs only three ounces, so it makes an excellent carry knife. The G-10 versions feature a full metal clip and weigh 4.9 ounces. The carbon fiber knife has a full metal clip and weighs 4.1 ounces. Overall, these knives make good everyday carry knives—they are small, lightweight, and include reversible pocket clips. These quality knives serve multiple purposes. 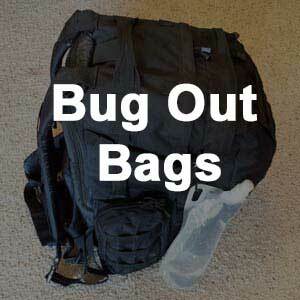 Their small size and light weight make them useful as everyday carry knives. 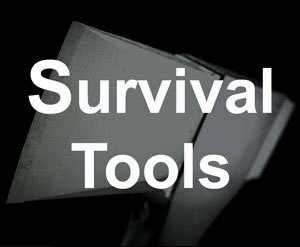 They feature multiple levels of high-quality steel blades. The leaf-shaped blades come with either plain or half-serrated edge. All knives have Spyderco’s patented opening hole and lock in place with Spyderco’s Ball Bearing Lock mechanism. This easy to open knife features a strong locking mechanism that keeps it open. While the entry‑level knives are more expensive than some of Spyderco’s other offerings, the quality definitely supports the higher cost. These are some of Spyderco’s best knives. While it is the heaviest of the lot, we think that the G-10 knife makes the best everyday carry. It is slightly more expensive, but the higher quality steel blade and the full metal clip are worth it.